It’s not easy to keep an elementary school running smoothly, but the Combee Academy of Design and Engineering doesn’t have to look far for extra help. 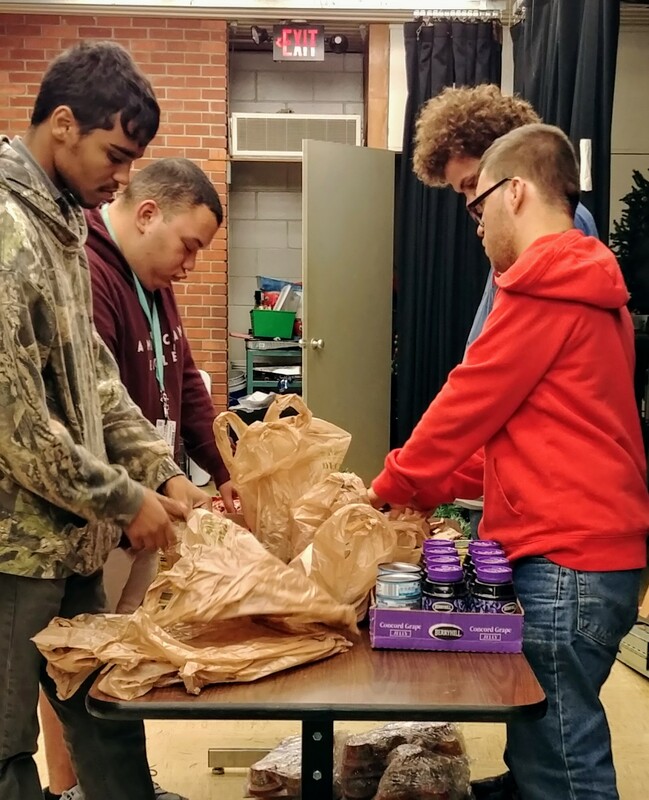 Twice a week, a group of students from Tenoroc High make the journey to Combee Academy, where they tackle all sorts of jobs: stocking and organizing the school’s food pantry, working in the media center and sprucing up the campus landscaping. The weekly visits are important to all involved. The hard-working volunteers are from Tenoroc High’s Transition Services program, which serves students with special needs by providing experiences that develop their work skills and independence. The partnership with Combee, launched in September, also helps the Tenoroc students develop soft skills like time management and teamwork, Cobb said. In addition, she has noticed improvements in the students’ morale and attendance. Polk County Public Schools offers the Transition Services program at 12 high school locations throughout the county, as well as a number of off-campus sites — such as Lakeland Regional Health, RP Funding Center and the school district headquarters in Bartow — where students can take part in valuable internships. Students with disabilities are eligible to participate in Transition programs from age 14 through 22, supporting their “transition” to post-high school activities that include additional education (postsecondary, vocational, etc. ), employment and independent living. Logan Fisher, 21, is in his final year of the Transition program at Lake Gibson High. 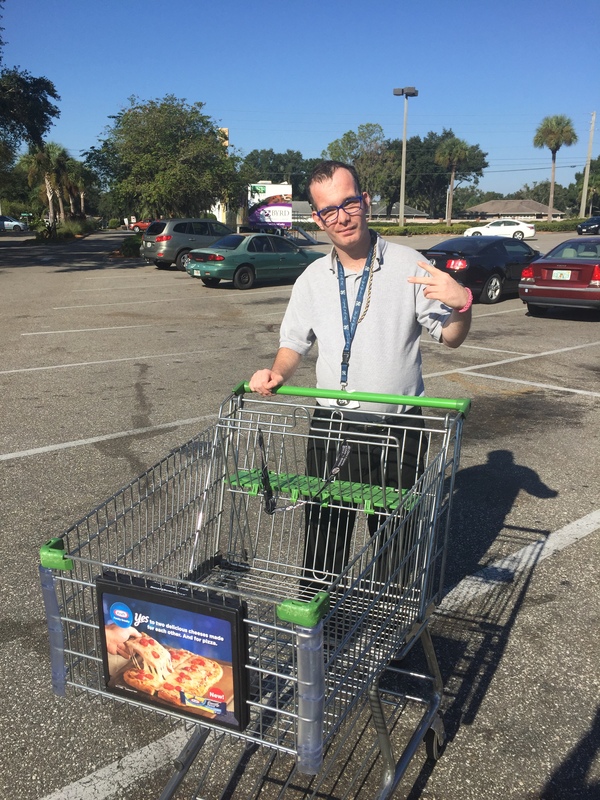 He divides his time each week between a job at Publix and working in the Wigwam Café at LGHS, where he has a reputation for making tasty quesadillas. Fisher takes great pride in his work, and he said he has discovered new talents while in the kitchen and serving customers. Logan’s adoptive mother, Robin Fisher, agrees that the Transition program has made a difference for her son. Click here to learn more about our Transition Services programs. Photo caption: Students from Tenoroc High’s Transition Services program volunteering at the Combee Academy of Design & Engineering.